Water, Flood & Fire Repair is another aspect of our business. Of course, your necessary repair can be caused from anything. 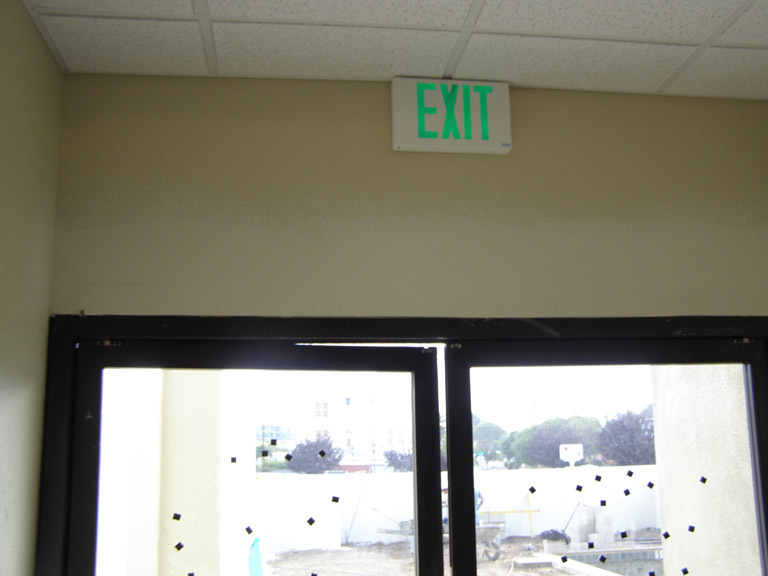 We are experts in removing, replacing and repairing drywall. If your home floods, has fire damage, or just needs repaired, rest assured that replacement and refinishing is of such quality that it appears seamless. 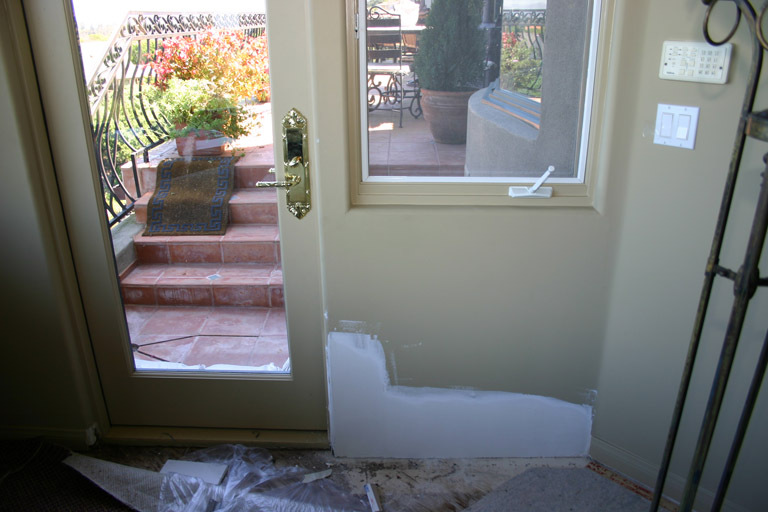 We also work with All Insurance Companies – so Give B W Drywall a call first! If you need help with drywall repair or restoration feel free to contact us with any questions.